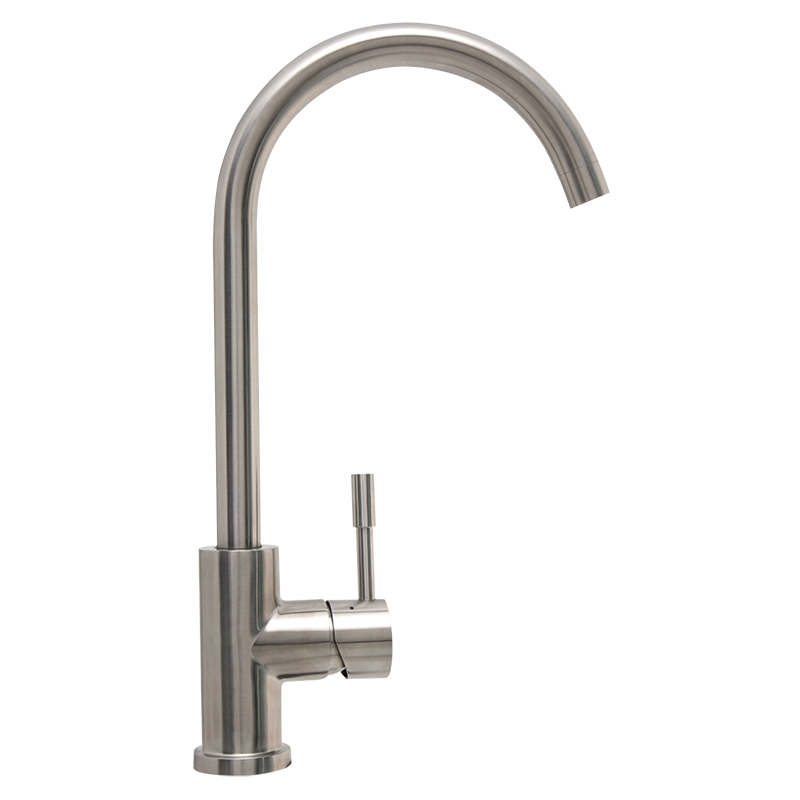 This tap has the wow factor for any kitchen. Made with stainless steel, it has an elegant goose neck design. It will combine very nicely with any of our deluxe sinks.